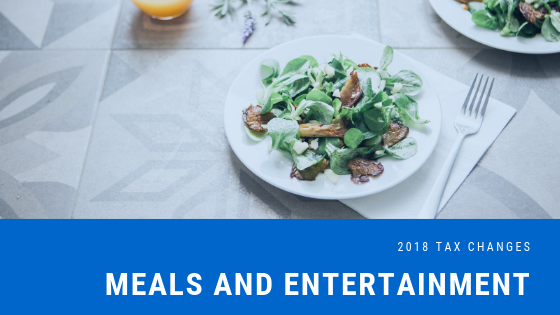 Are Meals and Entertainment Deductible in 2018? Can you deduct meals for office parties? 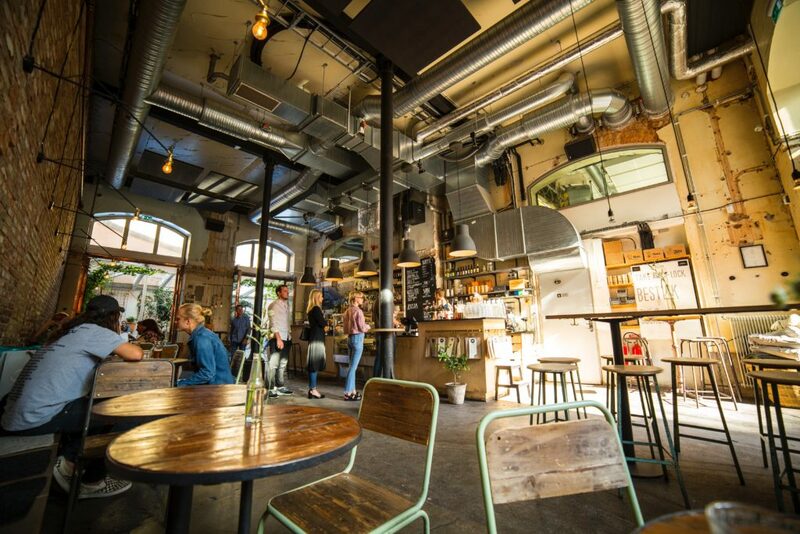 Can you deduct meals for employees paid for by the business? Can we write off meals with new and existing clients? The 2018 Tax Cuts and Jobs Act (TCJA) has changed the rules for how meals and entertainment are treated- and sadly, this will not be beneficial to small business owners and their employees. Prior to the TCJA, business owners could deduct 50% of business related to meals and entertainment expenses. Meals provided as a benefit to employees were 100% deductible to the business and tax free for the employee. This means that all of those late night pizza runs made while meeting that important deadline was a write off- effectively bringing down the taxable income of the business. Keep these changes in mind as you round out your budget for 2018. If you were planning on getting a large deduction for entertaining your clients, you may want to think again. 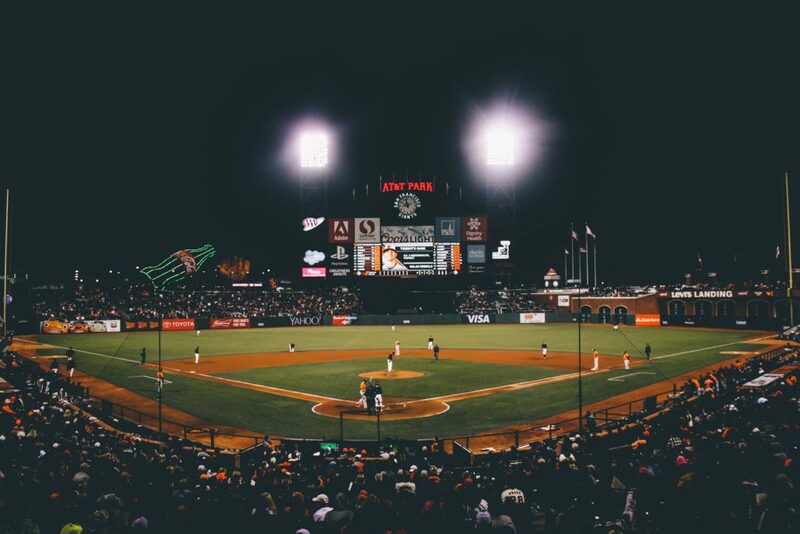 Those entertainment expenses will be removed as a line item on your Income Statement, and will not bring any tax advantages starting this year. 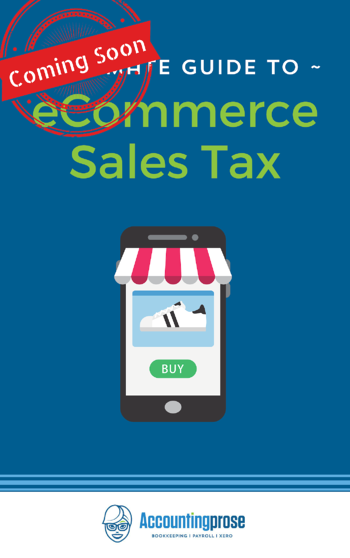 Stay up to date with ever changing sales tax rules and regulations, so that you business can be sales tax compliant.